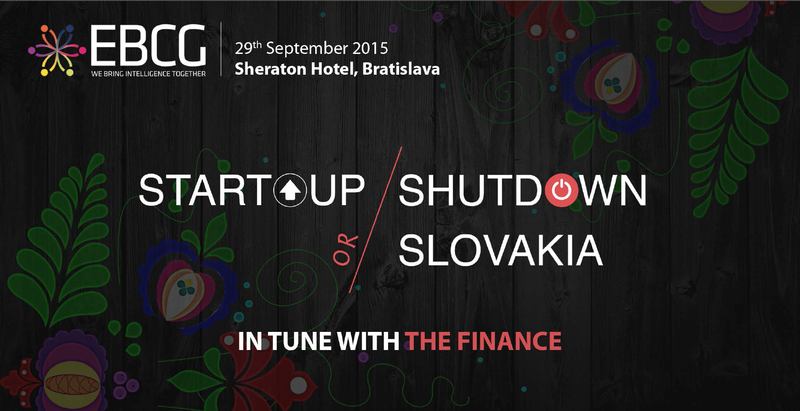 I will speaking in Bratislava in the Startup or Shutdown Slovakia Conference next week. I am humbled and honored to take the stage with a number of incredible speakers. The conference is going to be opened by the President of the Slovak Republic Andrej Kiska. The topic of my talk will center around the art of a startup. Since I like stories, my talk will center around the story of Startup Iceland and how that led to a number of other opportunities which more or less defines what I do now. My intention in this talk is to inspire anyone listening to get started in defining their purpose and mission in life. Once that is clear then everything else is just task and project management. Well, it is not that simple but it becomes clear once the goal is clear. I have written a lot about my mission and vision. I believe that Startups are the salvation for our future. Startup thinking is not something only those doing startups need to have. I believe Startup thinking should be in everyone’s repertoire. This is what led me to teach the How to Start a Startup class in Reykjavik University. This is what motivates me every day to be a Servant Leader to the startup founders that I work with. I am incredibly lucky and grateful that talented, gifted and special startup founders allow me to work with them. It is an incredible honor and I cannot be more thankful. The speaking request came about because of Frantisek Borsik, who was in Iceland for a short period of time and helped with Startup Iceland. Frank wrote a blog post about what he was going to do when he got back home. I am happy that he was able to get this platform working in partnership with the team that is organizing the conference. I am looking forward to meeting Frank and learning about the Startup Community and Ecosystem in Bratislava.